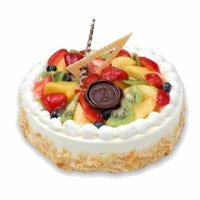 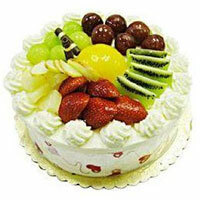 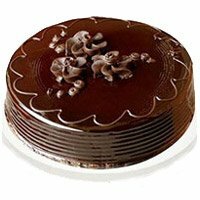 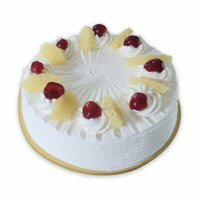 We have the largest range of cakes in chocolate, strawberry, vanilla, pineapple butterscotch and other flavors. 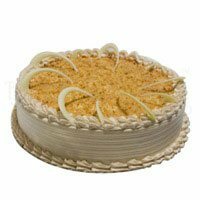 Shoppers at our site also find it easy to find an eggless cake of their favorite recipe so that you never compromise with the taste. 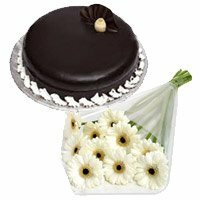 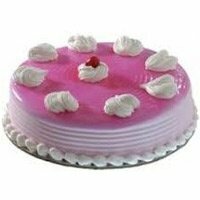 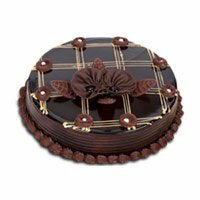 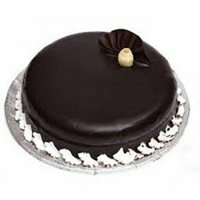 Our company is capable of catering to the massive cake delivery in Bareilly. 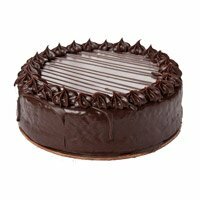 This is why the customers place their orders with us throughout the year for Birthdays, wedding receptions, parties and other occasions. 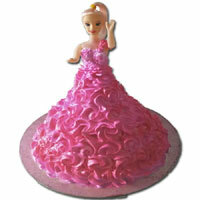 Place order for a theme cake or designer cake to match your Birthday party theme or décor. 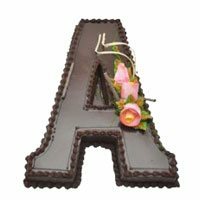 We also design personalized photo cakes. 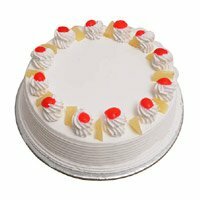 If you want to place your photo on the cake, send us the desired snap online and we will take care of the rest while processing order to send cake to Bareilly. 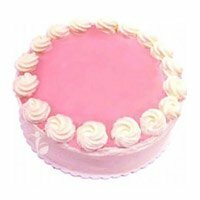 Our cakes are for people of all ages. 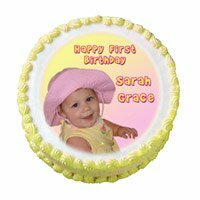 The kid cakes on our gallery have already become popular among children, parents and teachers organizing school events, birthday parties and other similar occasions. 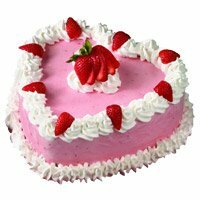 For Valentine's Day celebrations, we get huge order for heart-shaped cakes, and red velvet cakes. 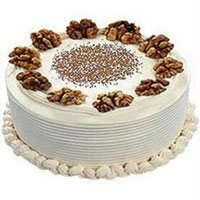 We have a wide network of bakery units and logistics partners in the Bareilly district. 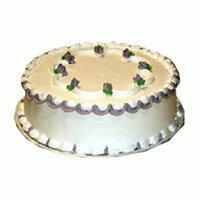 Our company guarantees on time delivery, freshness of perishable goods, and food safety standards on anything purchased at the site. 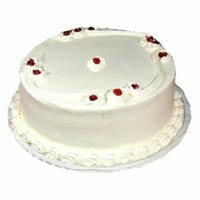 We maintain a fair pricing system for all products. 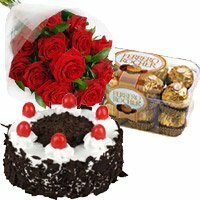 The customers ordering combo gifts can save more on with every order. 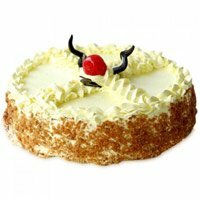 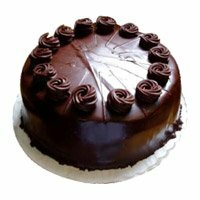 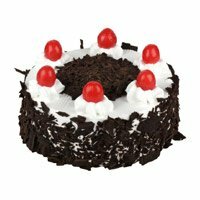 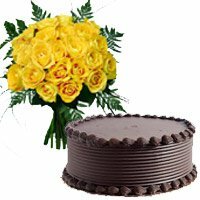 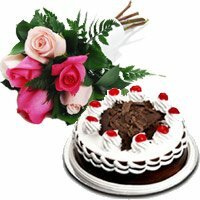 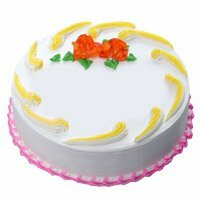 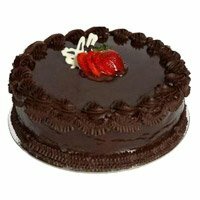 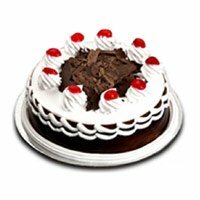 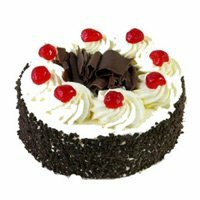 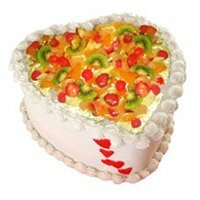 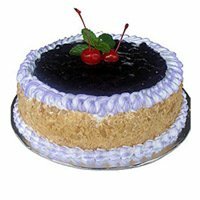 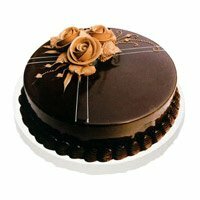 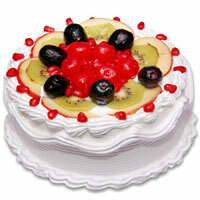 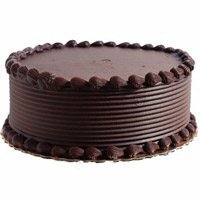 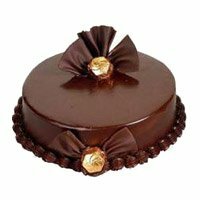 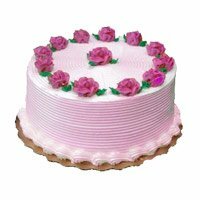 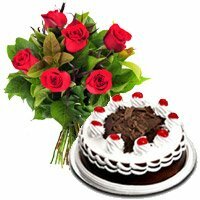 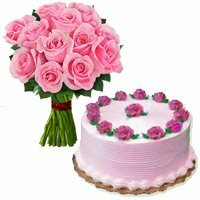 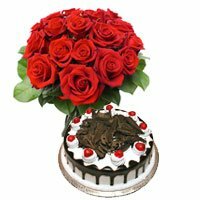 Place your order to send cake to Bareilly. 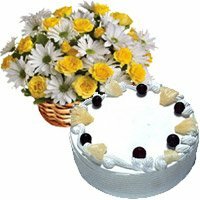 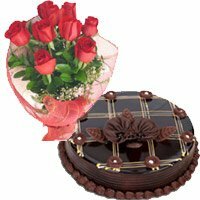 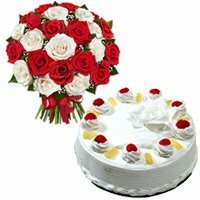 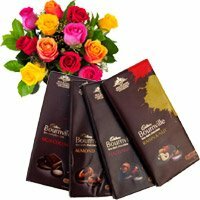 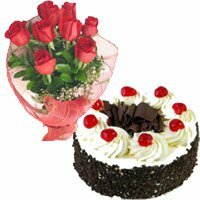 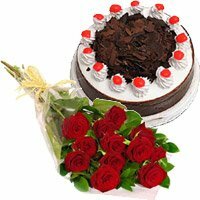 You can write a personal message for the receiver and you are all set to experience the smile on the face of your loved one upon receiving the cake in Bareilly. 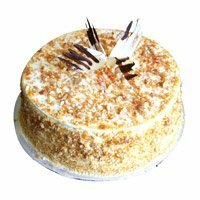 Next time you plan to send cake to Bareilly, visit our website to find the best one to see what is in store for you in the cake box at your doorstep.